IT can spend a tremendous amount of time developing complex, line-of-business mobile apps, maintaining and updating them, and providing support for those who use them. Custom mobile apps built.. 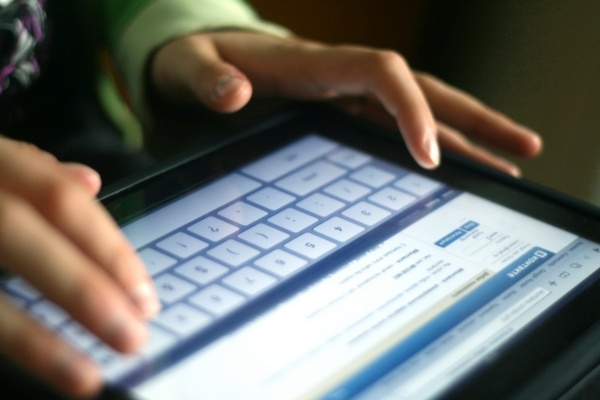 Many businesses are building custom mobile apps to enhance their workforce. 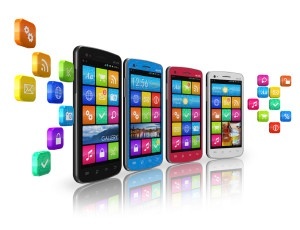 The question is, where are these mobile apps being developed? Are businesses creating their own mobile and smartphone..
Building native mobile apps for multiple platforms can double or triple the amount of resources and time necessary to develop native apps. Professional mobile application developers have only.. It's easy to spend a lot of time and money on building mobile apps -- but all the resources you apply to it doesn't guarantee your mobile application will be a success. Many companies have spent.. When an international car company needed help building mobile apps, it turned to Alpha Anywhere's RMAD (rapid mobile application development and deployment) platform --- and it got fast results:.. Custom mobile apps are in high demand among enterprises; however, it's not enough just to create digital copies of paper forms. Mobile enterprise applications need to make a positive impact on..
Alpha Software's rapid mobile application development platform, Alpha Anywhere, lets developers create cross-platform mobile apps. 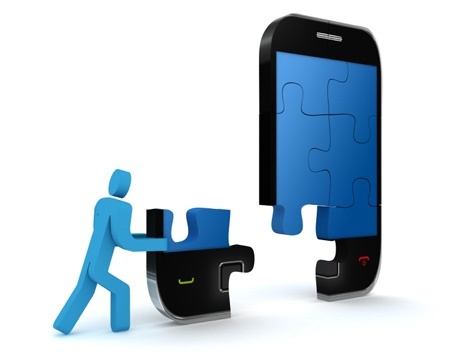 Alpha Anywhere's integration with PhoneGap build enables users.. Mobile Marketing Watch recently invited me to offer insight from Alpha Software on trends in the mobile app development market. As VP of Marketing, I see more and more organizations coming to ..
Enterprises are feeling the pressure from customers, partners and employees to mobilize their business processes. But with a growing number of alternatives available on the market, enterprises.. Mobile business apps are in high demand, and as the mobile market increases, the demand for enterprise mobile apps grows. 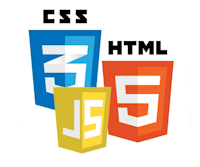 To build these apps, businesses need to hire developers skilled in.. 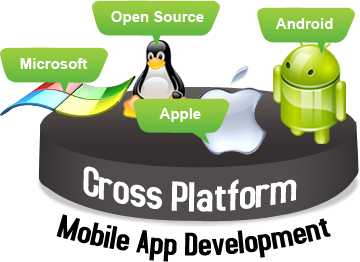 In theory, mobile cross-platform development tools should be the key to mobile application development. 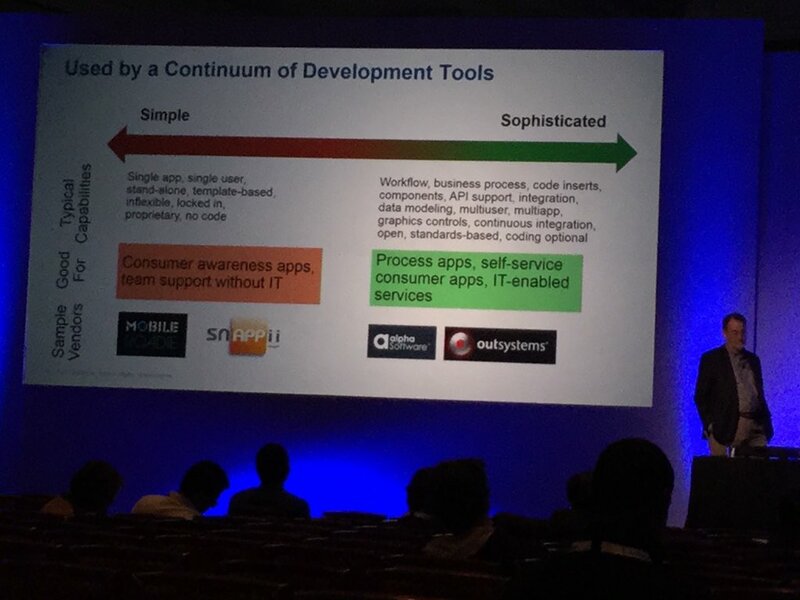 The idea is a simple and compelling one: Use one set of tools for creating mobile apps and.. 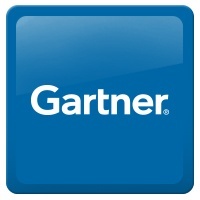 In a new report out from Gartner, “ The Enterprise App Explosion: Scaling One to 100 Mobile Apps”, analyst Adrian Leow discusses how increasing sales of mobile devices will fuel demand for high..